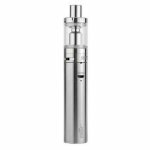 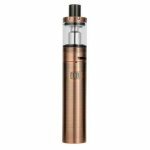 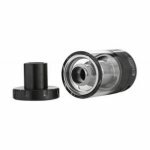 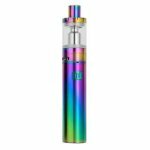 The Eleaf iJust S Starter is a larger version of the original iJust 2, it offers all of the same features as the original, except it has superior battery capacity and a larger tank size. 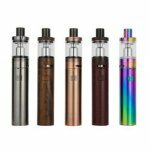 It’s perfect for those who are looking for a simple device to use an all-day device as it provides the same overall performance as the original iJust 2, but with a 3000 mAh battery, and 4 mL liquid capacity tank. 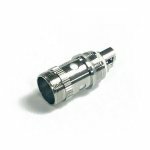 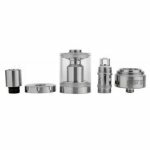 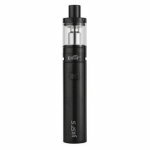 Eleaf’s iJust S Starter Kit is a modern day eGo with an affordable price tag!